Summertime needs something to sip on. 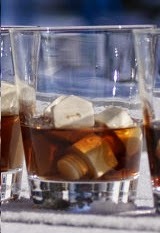 Create a cold drink with these! Buy them on ETSY - Click here. 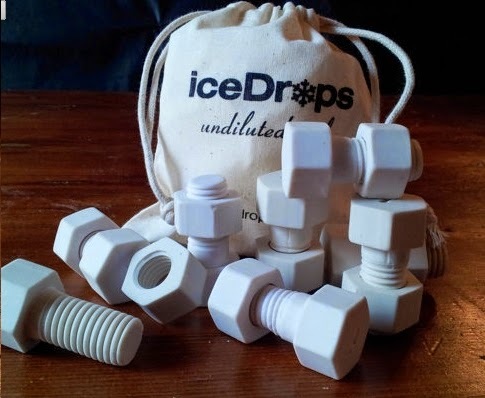 They are basically ice cubes that never melt - how great is that?! You throw the bag in the freezer then pull them out when you are ready to make yourself a refreshing drink. 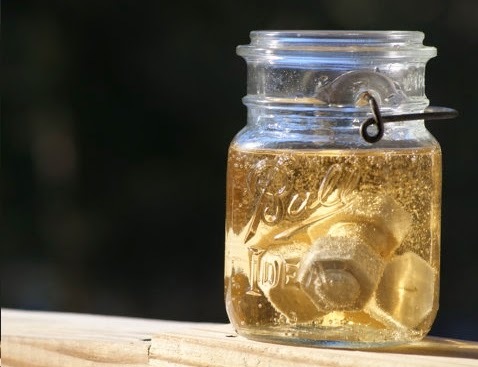 I don't think I will be drinking out of jar though. This is more like it! They are perfect for people who drink straight whiskey (gag) or vodka because they keep your drink cold without watering down your libation. Pretty clever! Now you've got the right nuts & bolts when you make yourself a Screwdriver! Buy them on Etsy - click here! How refreshing and fun does this look? 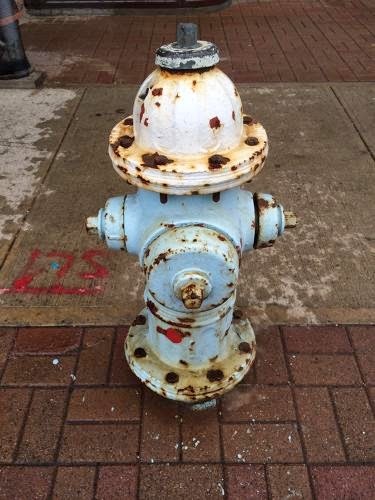 Today we're taking a closer look at fire hydrants. 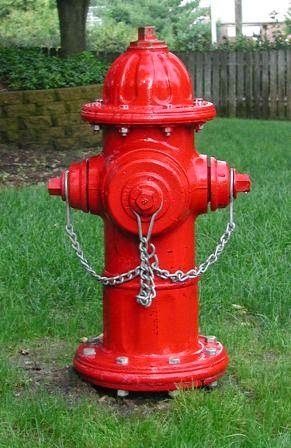 Fire hydrants can be fun in the sun but they're also super important to protecting our lives and homes. And these important little protectors of fire are held together with our little product, fasteners. Studs, bolts & nuts holding tight. 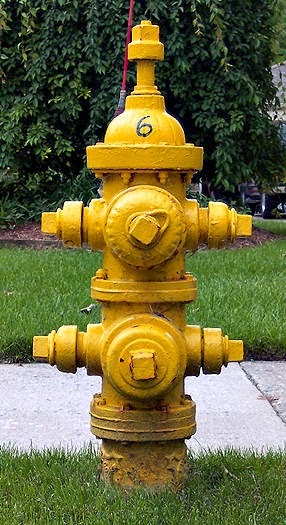 A stacked fire hydrant is like a double scoop of water valves. This one has probably seen a few fires. 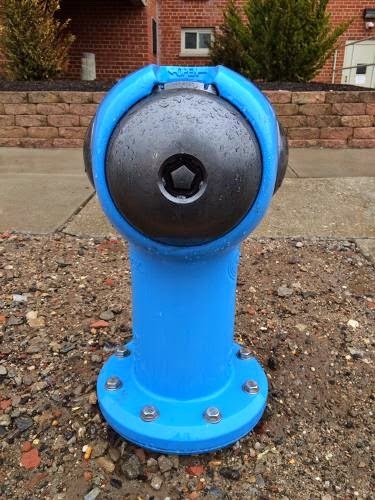 And this is the new Sigelock - the latest fire hydrant redesign, and it's still using nuts and bolts! 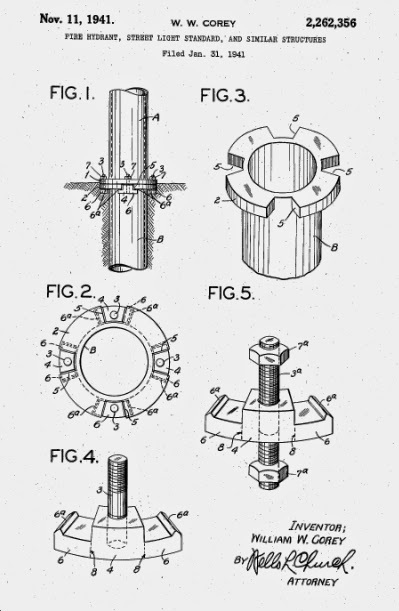 Assembly drawings show them too. 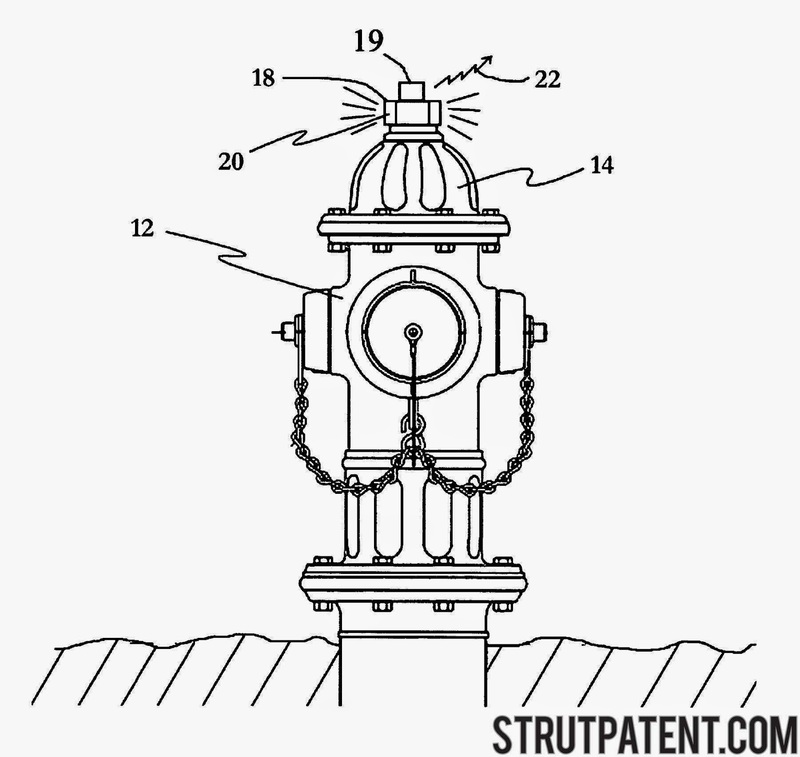 I found this drawing of a patent on google. 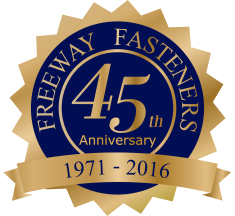 I really do love seeing fasteners in action. July is HOT! I'm not complaining, we're lucky in California to have beautiful weather year round. But I could use a fan. So I was looking up fans and of course this brand popped up. 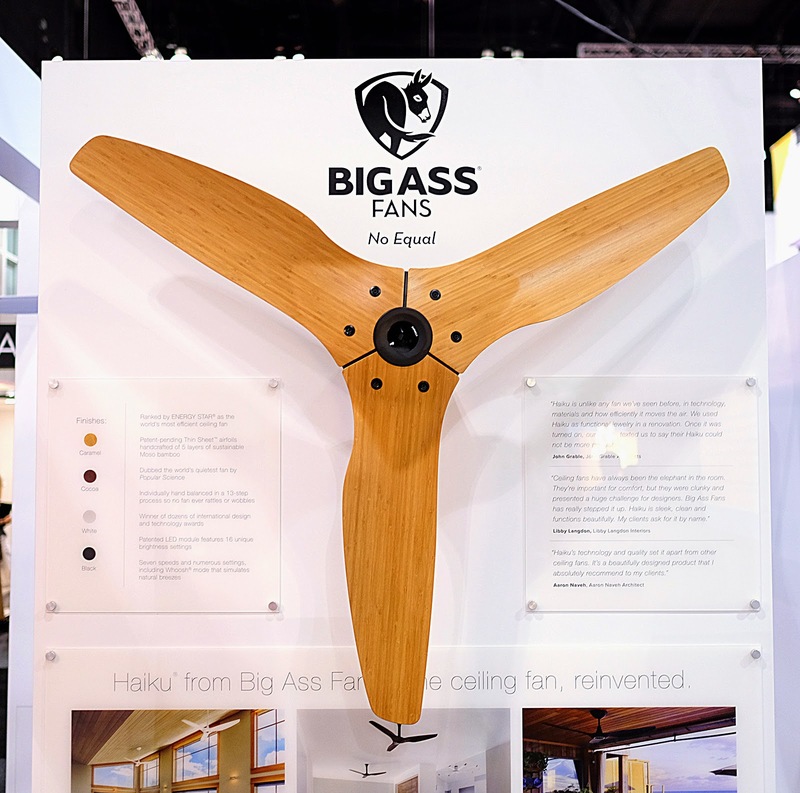 This fan is special because it is the first fan with SenseME technology; the first smartphone app-enabled smart ceiling fan - TA DA! 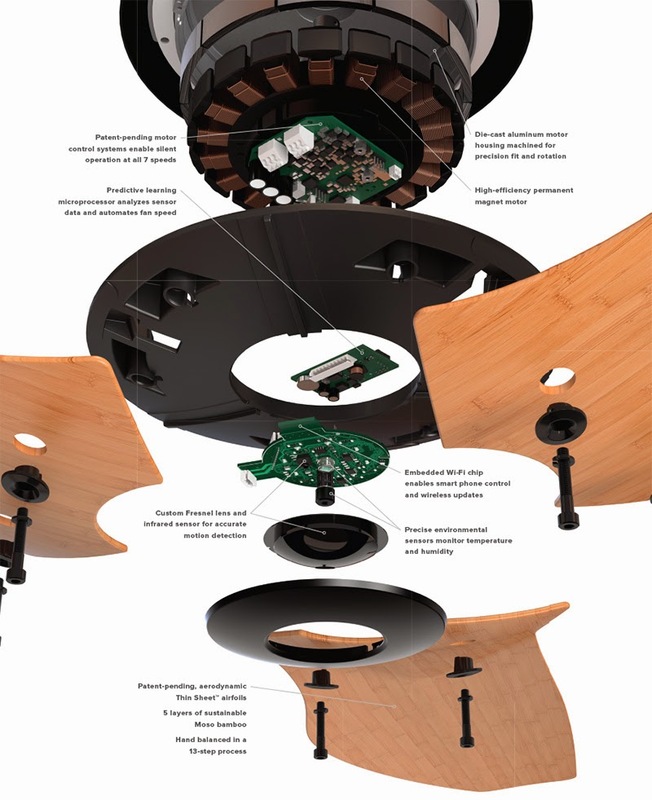 And I love assembly diagrams (See past post HERE) so when I saw this, with screws included, I got giddy! Boo-yah! Holding everything together - there they are - Socket Cap Screws! Should I write one with screws in it? Yah, well Haiku is harder than it looks.